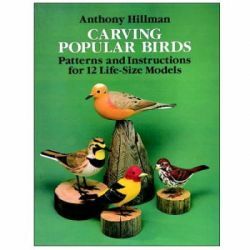 Do your carvings lack the artistic expression you desire? 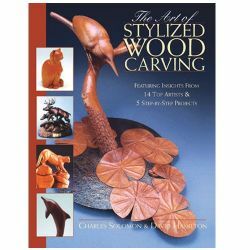 If so, try stylized carving. 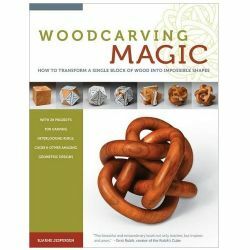 This technique favors form over detail and allows the natural state of the wood to dictate the direction of your work. 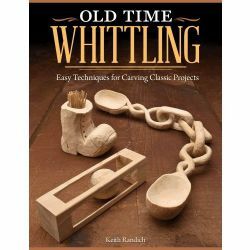 By using this technique, your carvings will gain movement and your work will be more interesting. 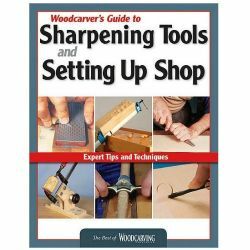 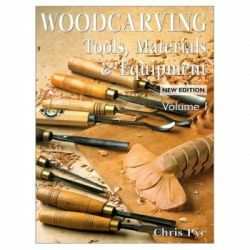 Inside this book you will be introduced to the artwork of 14 accomplished carvers. 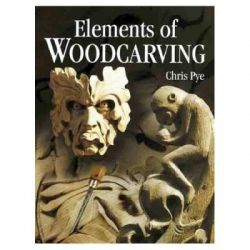 You will find out what inspires them and why they prefer stylized carving to other techniques. 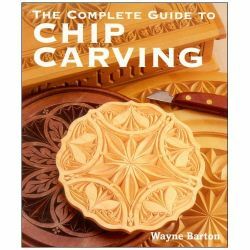 You will also be led, step-by-step, through 5 carving projects.